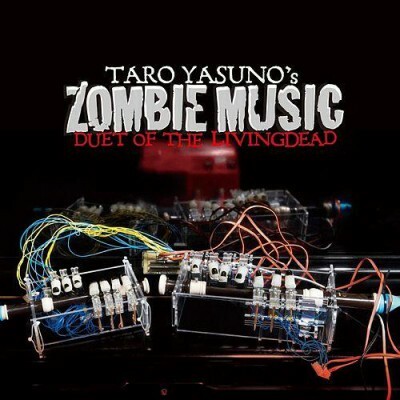 Zombie Music is mechanical wind instruments music – a representative work of Japanese Composer Taro Yasuno. A computer’s MIDI control is used to move artificial fingers made by Yasuno himself. The voice is produced via a pressure pump for construction sites. Movements that are completely impossible for human beings are the result. The used recorder has 8 holes and 256 possible patterns of finger chords; Yasuno developed a robot whose freely programmable finger movement could play the instrument via inserted air pressure. 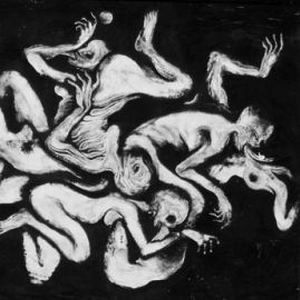 However, the sounds produced were mostly unstable and unpleasant. At this point, he could have called it a “failed experiment” and given up. That’s when he discovered Mary Shelley’s story “Frankenstein”. The things happening in this fiction also happened in reality between Yasuno and his robot. Yasuno decided to confront himself with the music his machine emitted, to walk the same path together. Tags: 1-of-a-Kinds, Experimental, Instrument Builders, Japan, Mechanical Music.